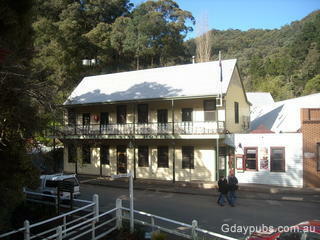 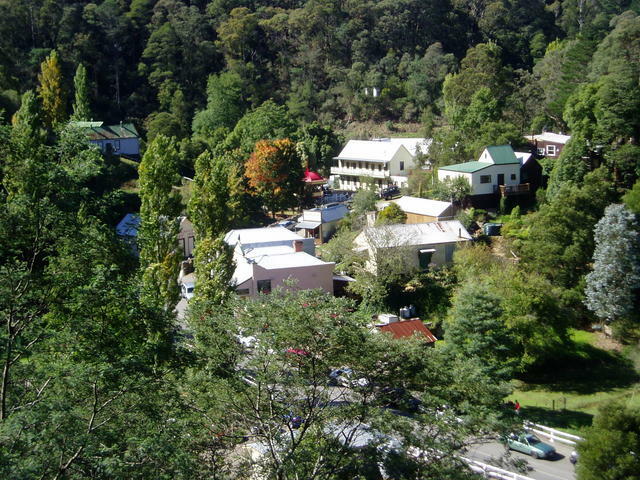 The town is the centre of Walhalla Historic Area and the start of the 650 km Australian Alps Walking Track to the ACT. 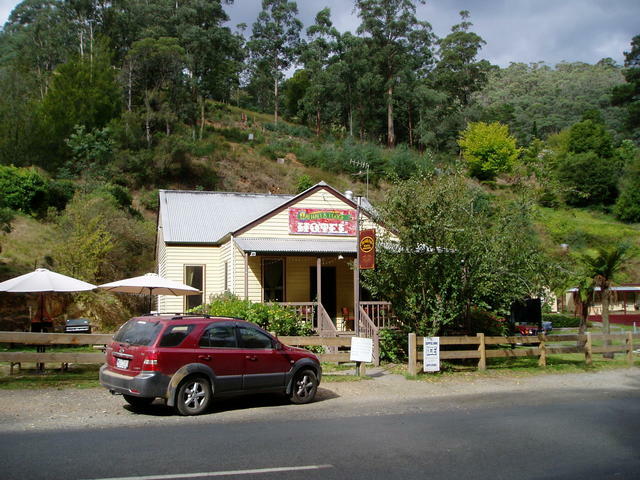 You can spend days exploring Walhalla township area. 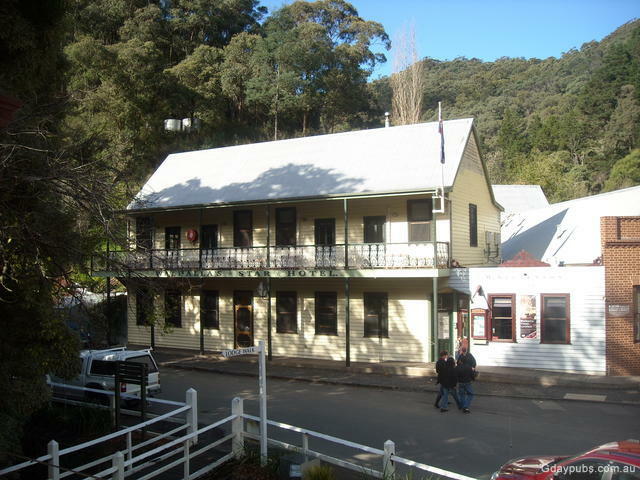 stay a while in one of the many bed-n-breakfasts - even the haunted old hospital, now a B&B!